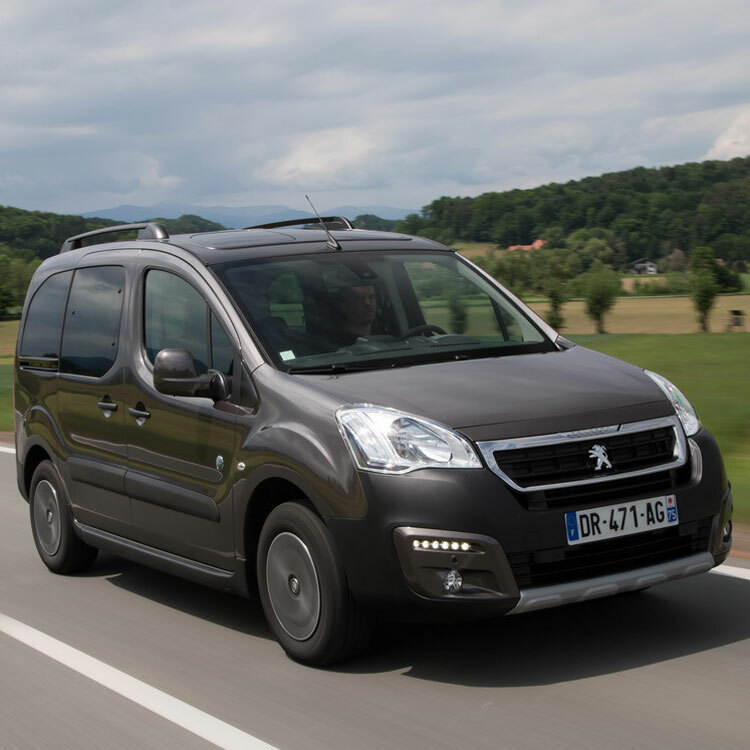 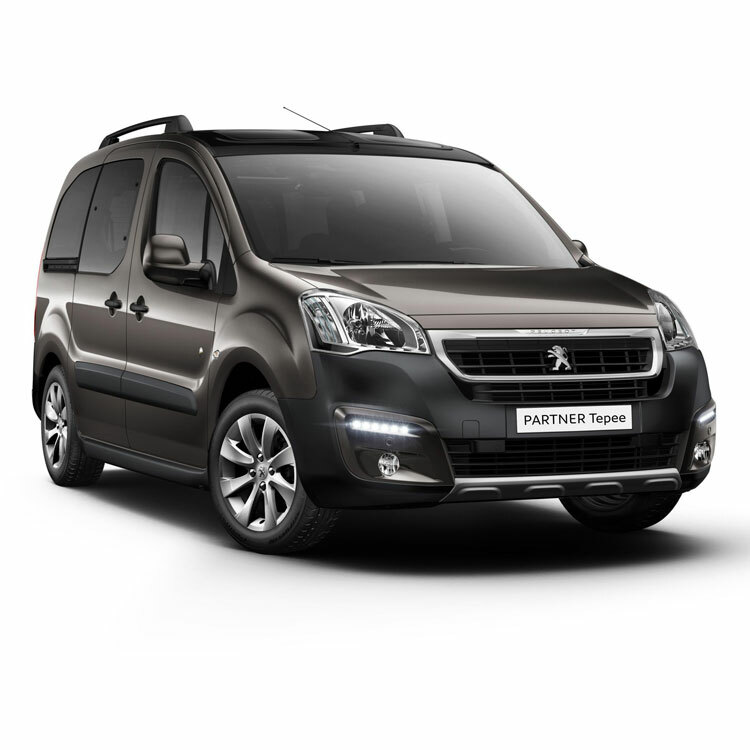 The spacious Peugeot Partner combines all you need in a modern day cab with truly great economy. 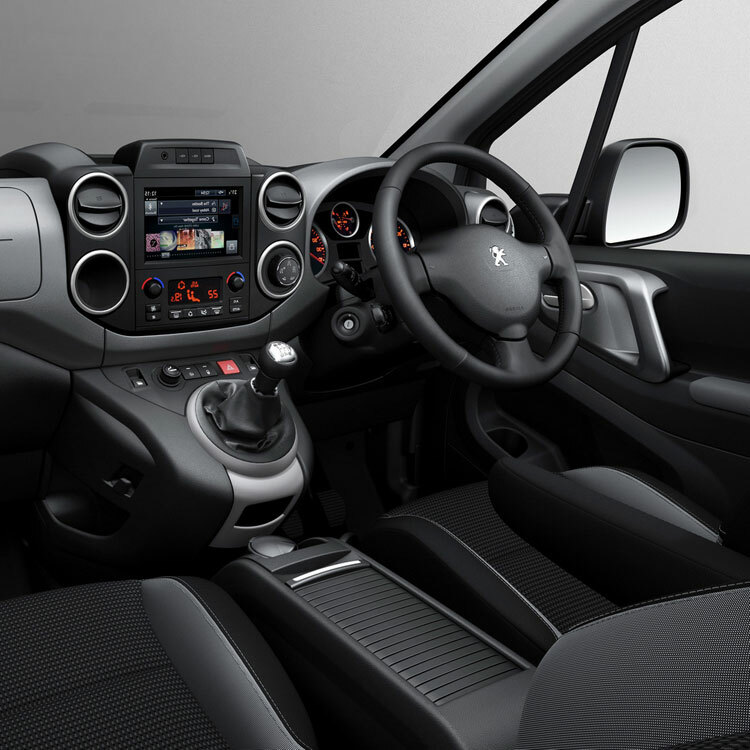 With superb fuel efficiency and huge luggage capacity, the Partner provides a comfortable and versatile cab – ideal for the modern day driver. 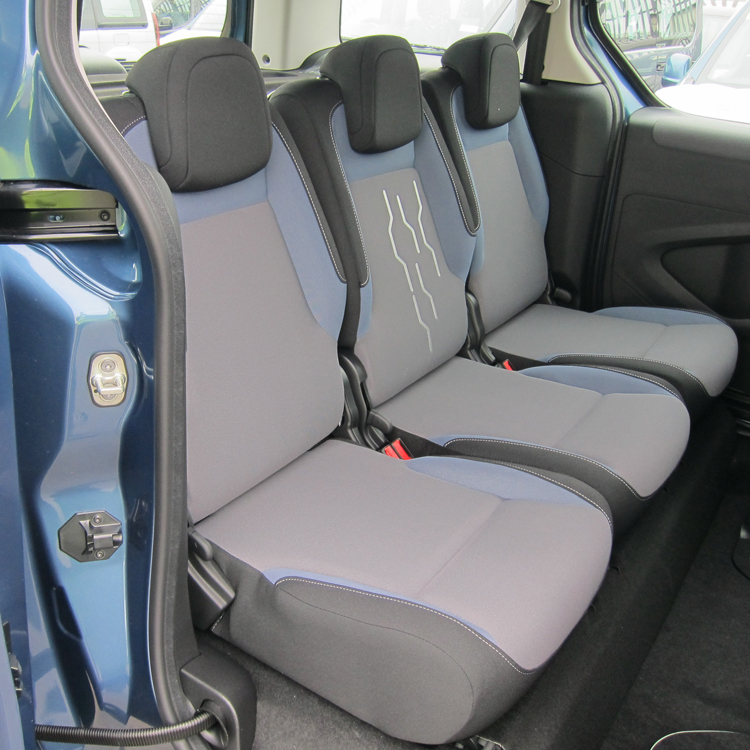 Plus, with its incredibly spacious interior your passengers are also assured of a comfortable ride. 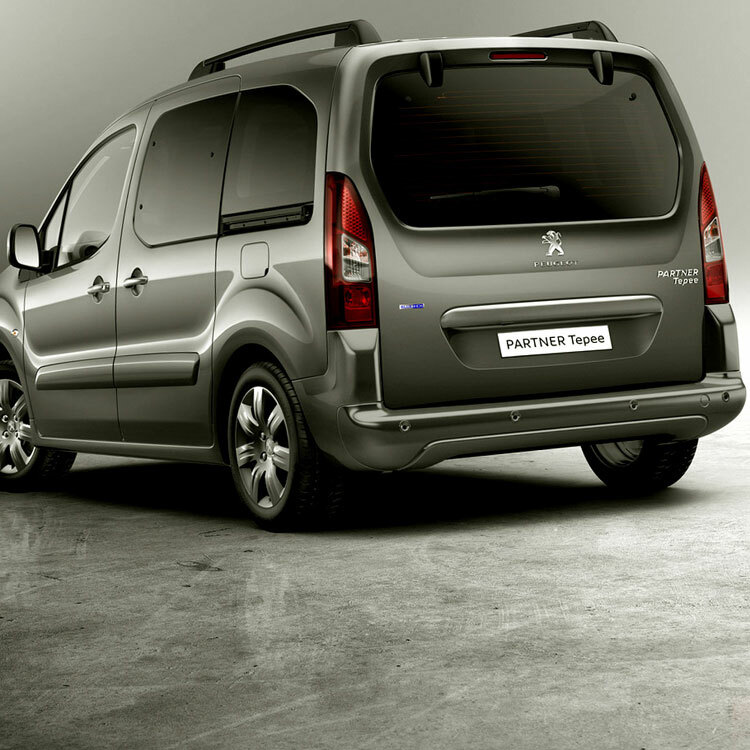 *EGC – Efficient Tronic Gearbox for smoother gear changes with no clutch.